Vilna Shul is a celebrated structure of Boston’s Jewish immigrant history. The current building at 18 Phillips Street was completed in 1919, but its congregation dates back to the 1890s, when large waves of Eastern Europeans started settling in Boston’s North and West Ends. 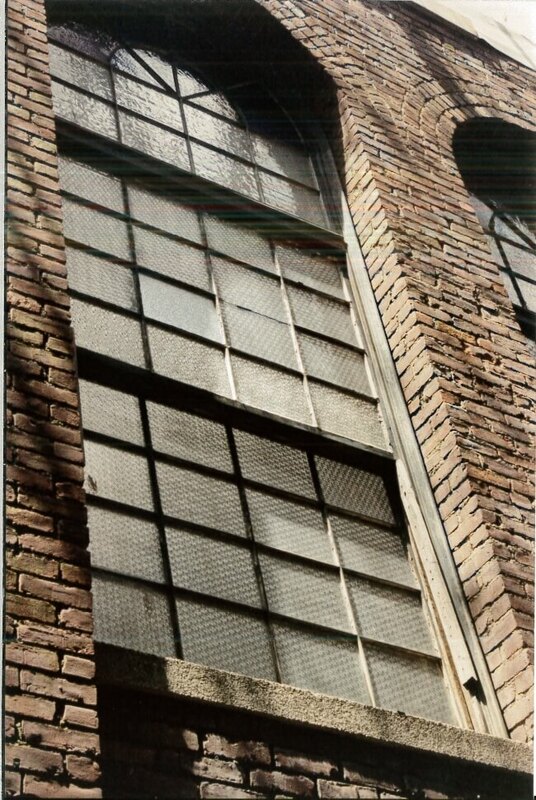 Vilna Shul survived the West End urban renewal project of the 1950s, however, as Boston’s West End Jewish community migrated to other parts of the city, its congregation numbers dwindled, and in 1985, the last service was held at the synagogue. Designed by Jewish architect and attorney Max Kalman, Vilna Shul stands as an example of unique vernacular architecture at an age when Boston saw waves of immigrants entering her city from countless foreign lands. 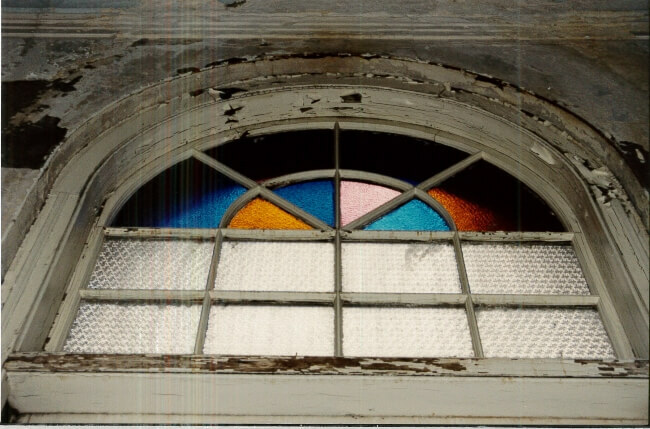 While the Eastern European Jewish immigrants settling in Boston’s West End drew design inspiration for Vilna Shul from the medieval synagogues of their home countries, they also took inspiration from the archtop windows of the New England meeting houses throughout their neighborhoods. 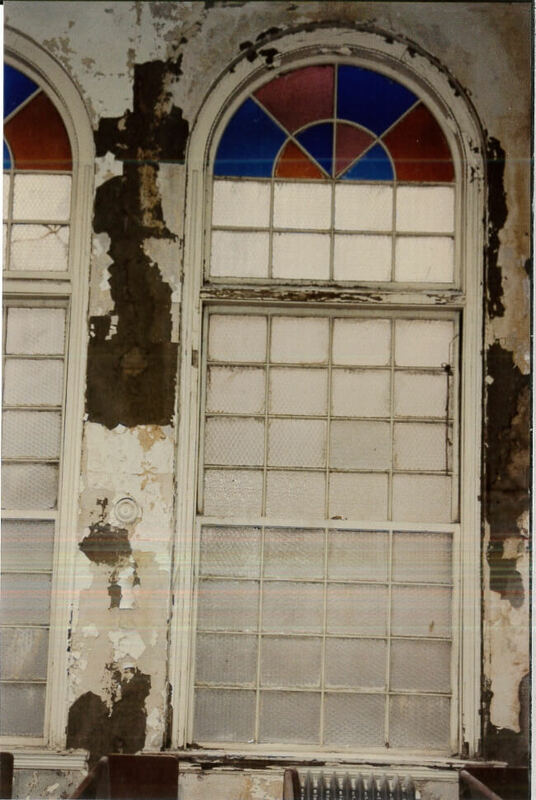 As local preservation organizations fought to save Vilna Shul from demolition, the building was in need of restoration, both interior and exterior. 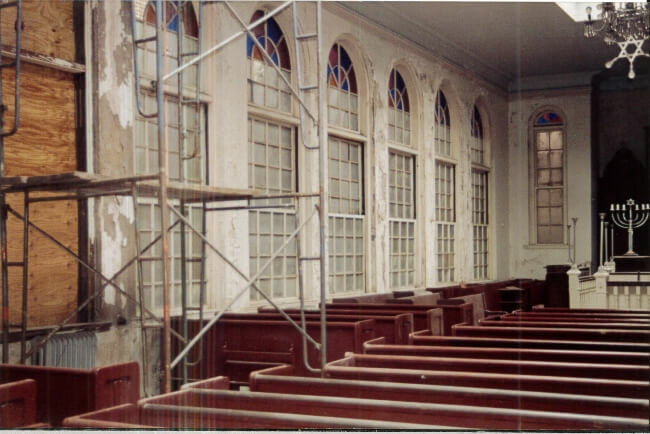 A $3M restoration project was undertaken to secure the building envelope, and M&A performed restoration to the building’s historic wood windows and skylights, both character-defining features of Vilna Shul.